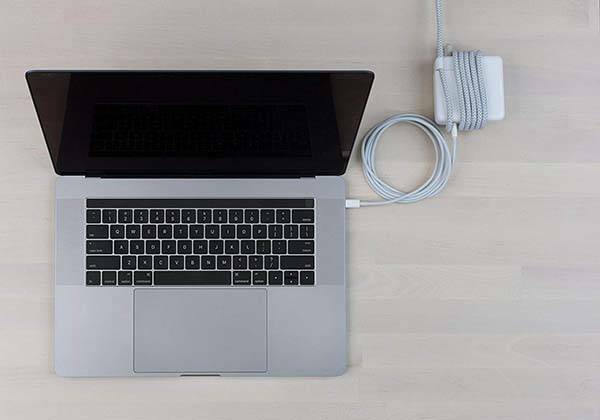 With integrated cable organizer and illuminated plug the Stella laptop charging cord for Apple adapters lets you more conveniently charge your MacBook. Like the idea from Ten One Design? Let’s keep checking. The Stella is a versatile and practical laptop charging cord designed for Apple adapters. The cord measures 72 x 1 x 1 inches and weighs 8 ounces. As we can see from the images, the cord features a flexible woven design so that it can stay where you put it and is easy to Wind or unwind while maintaining a strong and durable construction. 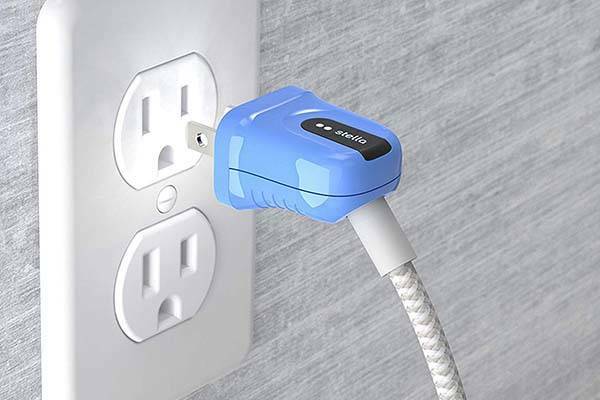 The laptop charging cord comes equipped with a two-prong plug that’s safe and versatile no matter what kind of outlet is at hand, and the illuminated design on the plug ensures it works well in a dark room, while the 45-degree cord exit allows it to fit behind any furniture with ease. 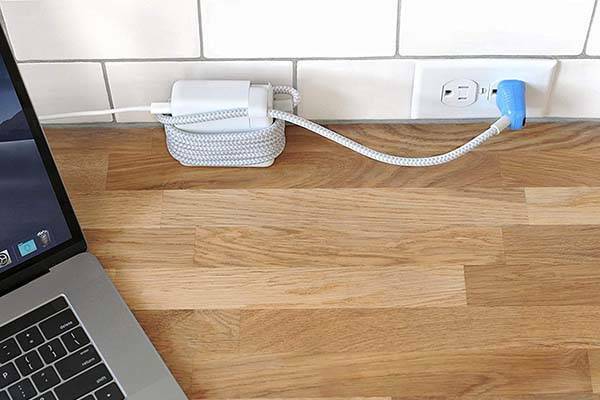 Furthermore, a hidden cable organizer has been arranged on another end of the cord, so you can easily adjust the cord’s length for a neat desktop environment or keep the whole cable around your Apple adapter for easy storage. The Stella laptop charging cord for Apple adapters is priced at $35.95 USD. If you’re interested, jump to the product page for its more details.